We offer on-site accommodation, caravan and camping, powered and unpowered sites in the peaceful surrounds of the Upper King Valley near the King River and Lake William Hovell. 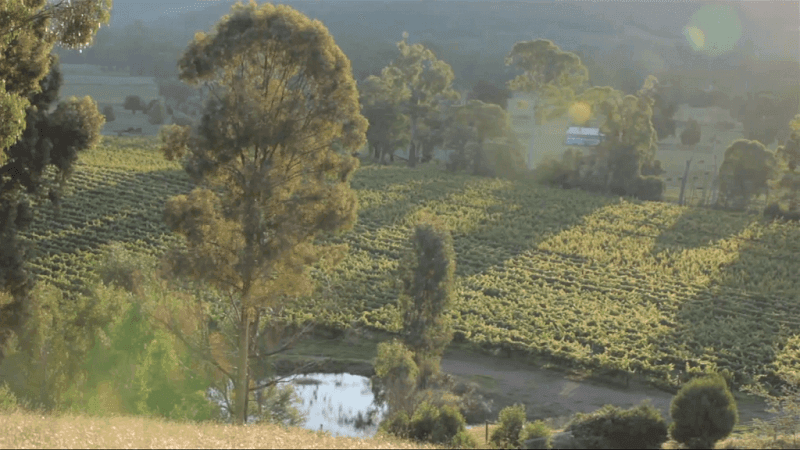 Whitfield is located at the foothills of the Victorian High Country. Quiet, tranquil, a great place to take in the beautiful picturesque mountain surroundings. 75 shady sites,7 furnished on-site vans, barbeque area, friendly hospitality and very clean amenities block. We offer large, flat, shady, grassy camping and caravan sites in downtown Whitfield known for its fine foods & friendly hospitality. Close to Post Office and General Store, garage, Whitty Café, Dal Zotto’s Trattoria and Mountain View Hotel. We are surrounded by Wineries that offer Victoria's finest Wines including Pizzini, Dal Zotto, Gracebrook, Politini, Chrismont, La Cantina, Francesco, Sam Miranda, Brown Brothers and many more boutique Wineries. The King Valley is home of the Dandongadale Falls, one of Victoria’s highest waterfalls with a 255m drop. Equally impressive are Paradise Falls, which have a drop of some 31 metres to the creek bed below. 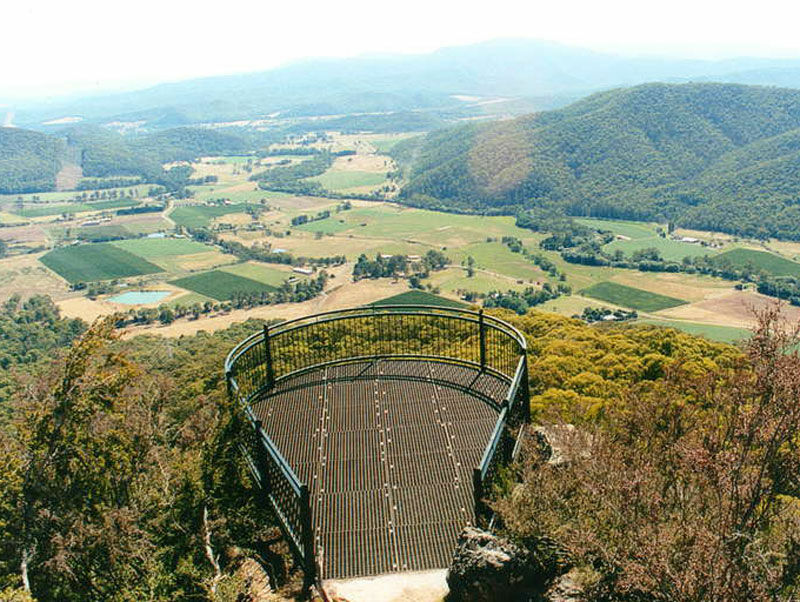 Power’s Lookout in the King Valley offers an excellent vantage point and was once the haunt of the ‘Gentlemen Bushranger’ Harry Power. 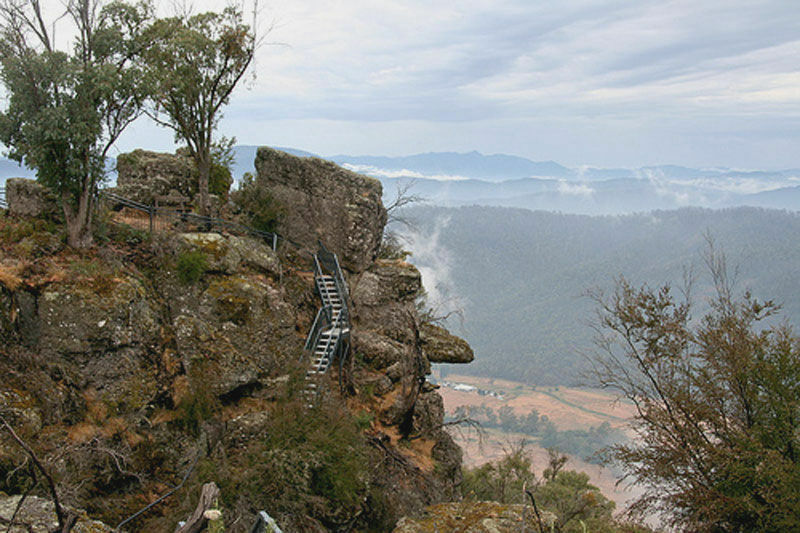 From the main road it is a 3km trip along a gravel road to reach the lookout that offers spectacular views over the Wabonga Plateau and Mt Cobbler to the southeast. There are picnic tables and wood fireplaces at the lookout. Be sure to discover both walking tracks. Paradise Falls is located in the Alphine National Park just outside of Cheshunt. There are picnic facilities at the car park. 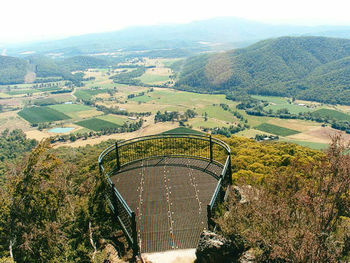 The walk to the viewing platform is a well made stepped track and is about 500m in length. The track then leads down further to the underneath the falls. 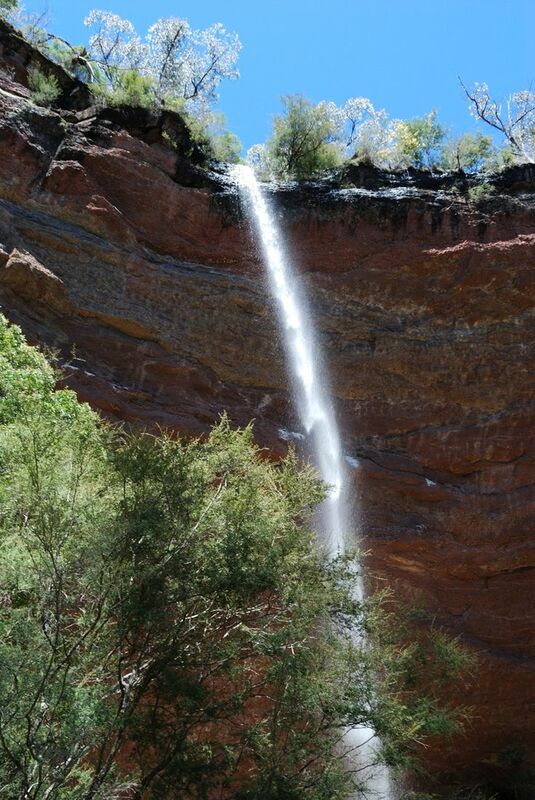 You can walk under the cliff face behind these falls. 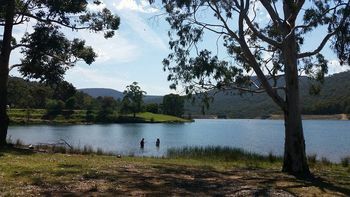 Lake William Hovell is an all time favourite in the King Valley. Located 18km from Cheshunt, the lake offers a picturesque recreational area perfect for BBQ’s, swimming, walking/hiking, fishing, canoeing and four-wheel drive activities.